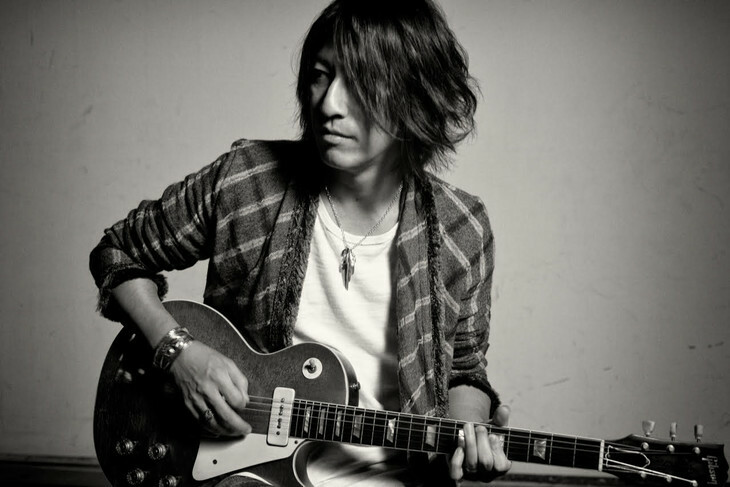 GLAY's TAKURO Announces 2nd Solo Album "Journey without a map II"
GLAY guitarist TAKURO has announced that he will be releasing his second solo album "Journey without a map II" on February 27. As with his previous album, the recording was done with musicians in Los Angeles. 3 versions of the album will be available upon release: a Regular Edition (CD-Only), a Limited Edition (CD DVD) and Vinyl Edition with 2 vinyls. Following the release of the album, TAKURO will be going on a nationwide tour starting in March. GLAY Announces New Album "SUMMERDELICS"
GLAY's TAKURO To Release Solo Album "Journey without a map"